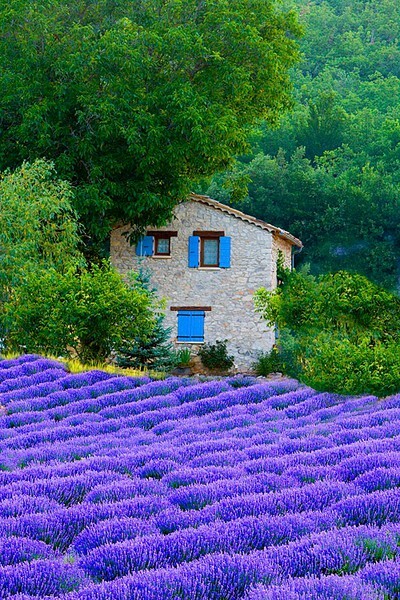 In the south of Provence, on the French Riviera is the city of Nice. From the beautiful azure coast, an imposing moutain can be seen. It is MontAlban. 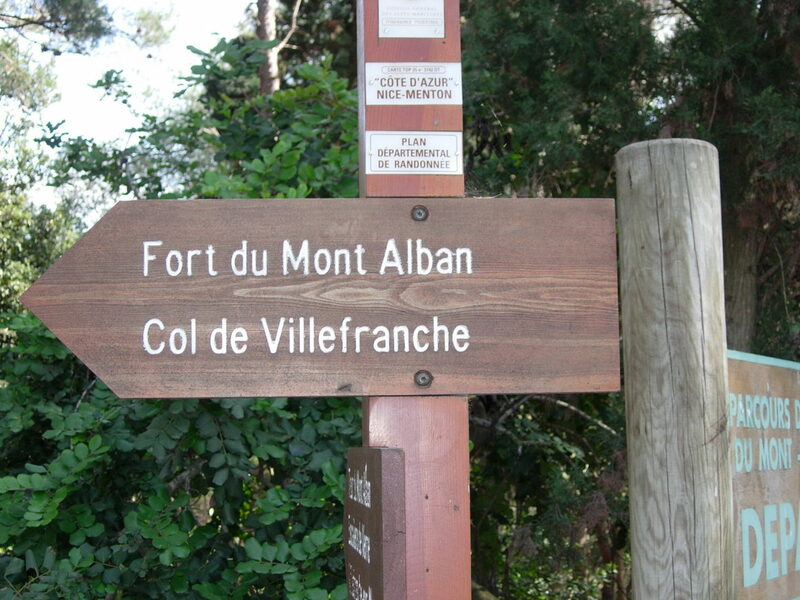 Mont Alban / MontAlban has a medieval castle at the top, called Fort du Mont Alban. Built on a hilltop 222 metres above sea level, the fort is a massive 16th century structure with bastions and bartizans. It offers an exceptional panorama including Italy (point of Bordighera), Cap d’Ail, Saint-Jean Cap-Ferrat, Baie des Anges, all the way to La Garoupe on Cap Antibes. In perfectly clear weather, it is actually possible to see Corsica. The fort will soon be dedicated to contemporary art. In 1557, the fort of Mont Alban was built by order of Emmanuel Philibert, Duke of Savoy, by André Provana of di Leyni, from plans by the architect and military engineer Domenico Ponsello. Anton's full name is Romero Anton MontAlban-Anderssen. MontAlban comes from this mountain, in the southern part of Provence, where Anton's 21st Great Grandfather, Raymond Berenger IV, Count of Provence ruled. During the mid-sixteenth century, Nice was one of the key points of the defense for the States of Savoy against the invading Turks, allied to the French since 1543. The Bay of Villefranche-sur-mer, because of its depth and its sheltered position, was the main commercial port in the region until the opening of the port of Nice in the eighteenth century. 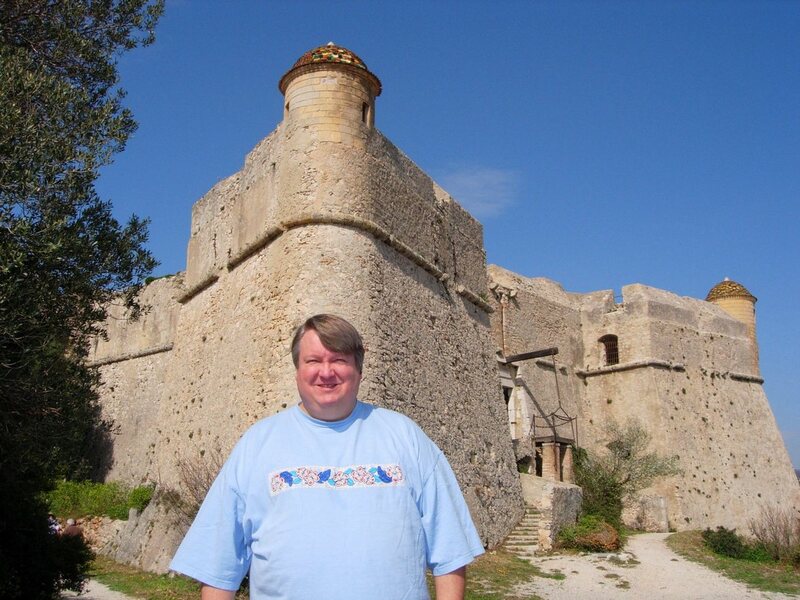 This was also the naval port of Savoy for four centuries.